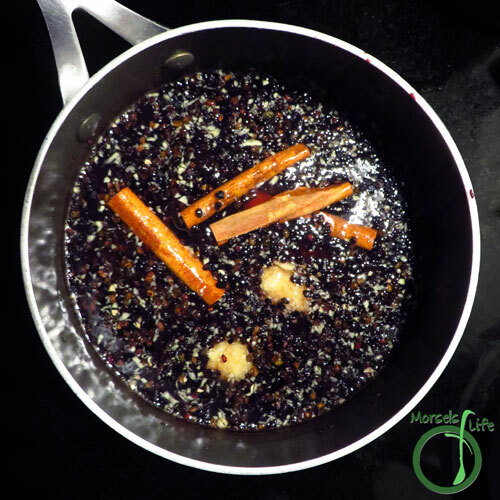 With so many bugs going around lately, I thought I'd make some elderberry syrup. 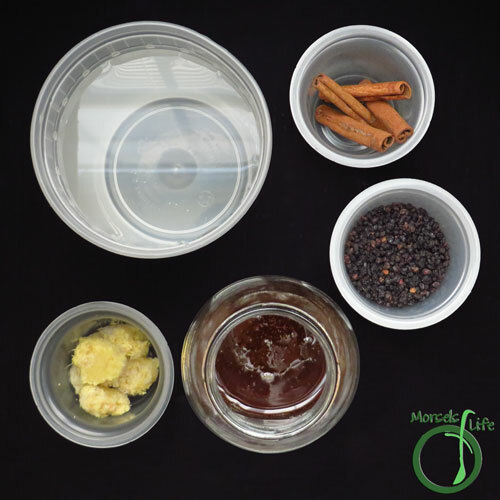 Homemade elderberry syrup's a great natural and effective alternative to various medications, and at $15+ for a small bottle of elderberry syrup at the store, it's also a lot less expensive! You can definitely make much more for less, and you can make yours even better by using local, raw honey. 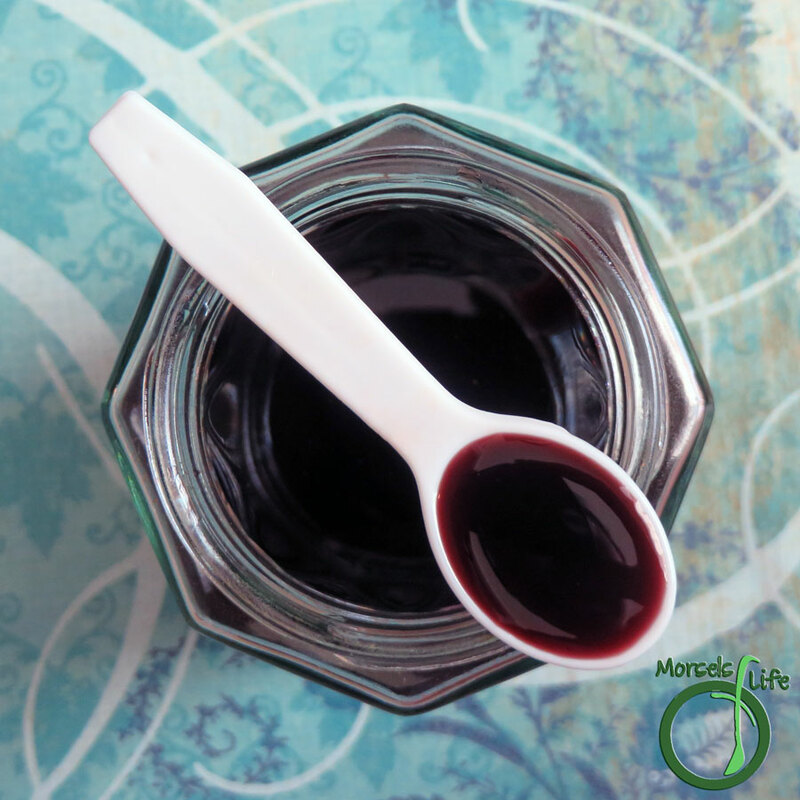 With their high Vitamin A, B, and C content, elderberries can stimulate the immune system, helping prevent illness as well as a speedy recovery. What are some natural or alternative methods you use to keep yourself healthy? 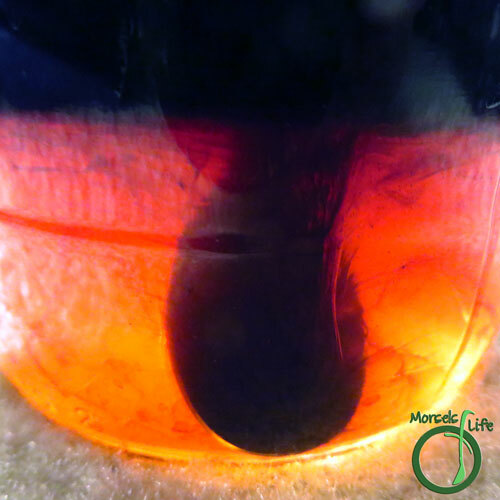 1 cup dried elderberries Or substitute 2 cups fresh elderberies. 2 tablespoons ginger I used grated. 1.5 cups honey Raw, local honey is preferred. 2. Combine all materials except honey and simmer until volume reduces by about half. 3. Strain mixture, and allow to cool. Once it has cooled, stir into honey. Hi CJ! They may be a dumb question, but where can you find elderberries? And another possibly dumb question, but what would you recommend pouring it over? 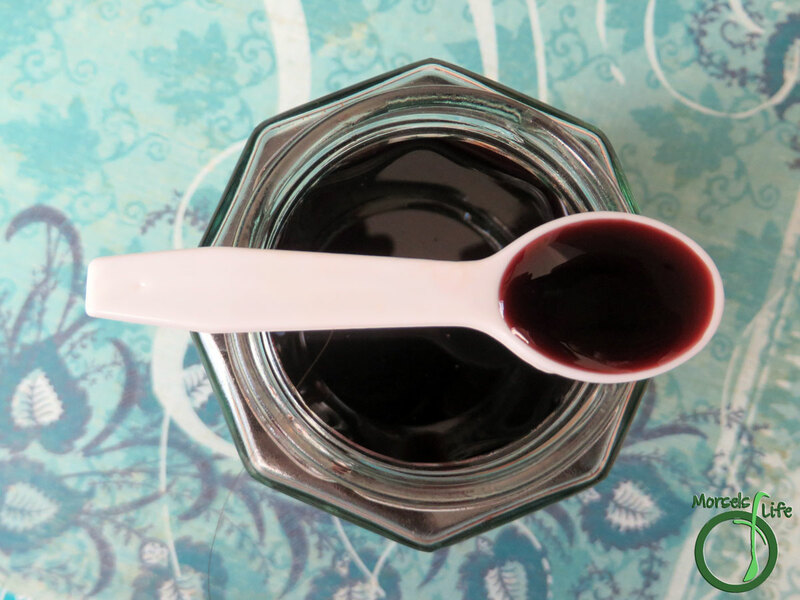 I've never even heard of elderberry syrup before today, but it sounds awesome! Thanks so much!!! No dumb questions! Gotta start from somewhere. :) I got the Frontier elderberries, and you can get them from Amazon here: http://amzn.to/1PnC6IP. I absolutely love this recipe. Can I ask, how long does it store once made? Thanks for linking up on Simply Natural Saturdays. 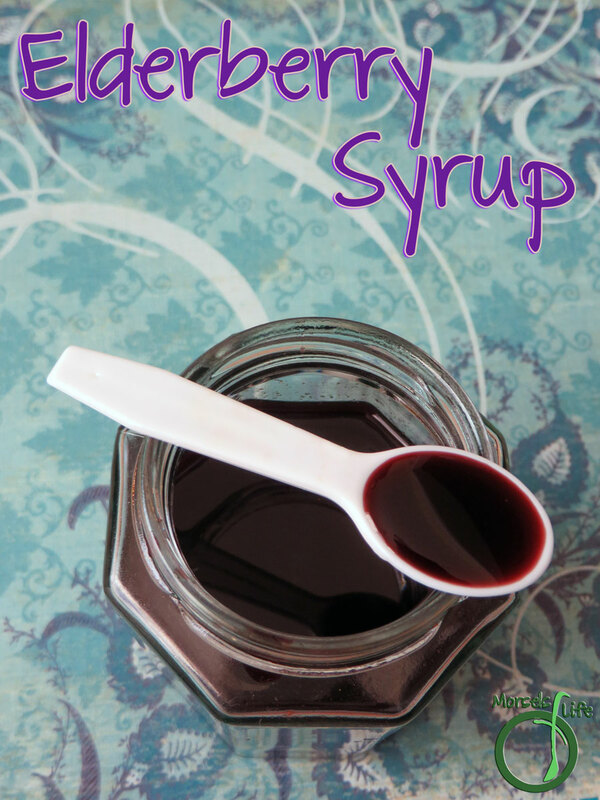 I have heard such great things about this syrup from my friends! I need to whip some up since we've already begun getting sick every other week! Wow, who knew it was this easy? I pinned this to my health and fitness board so I can try it sometime. It wouldn't hurt to keep on hand, that is for sure! Thanks for sharing, and for linking up to the Weekend Wind-Down party last week! This is such a great recipe! Thanks for linking up with What's Cookin' Wednesday! I love natural remedies/medicine, and this is one I was not aware of. Thanks! It certainly is! :) The raw honey brings it's own health benefits and yumminess too. :) Thanks for stopping by!